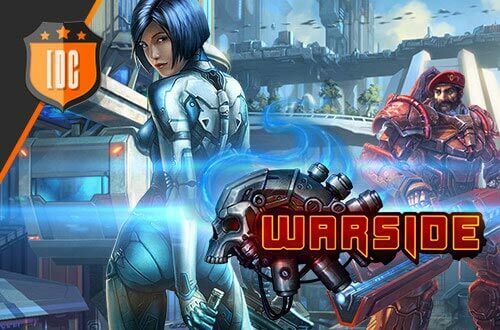 Sign up for the Warside Beta! The time is finally here! You can prove your worth in Warside! Use the game's RPG system and upgrade your equipment to level up and customize your hero to your liking. That aside, you'll also have a great arsenal to your disposal— from assault rifles to futuristic launchers over a wide variety of armours. Be the first one to try it and sign up for the beta now!